Welcome to F1Minute - Adrian Newey and Nigel Mansell make New Year Honours list. The names have been revealed for the UK’s New Years Honours list for 2012, with two of Formula One’s great names honoured in slightly different ways. 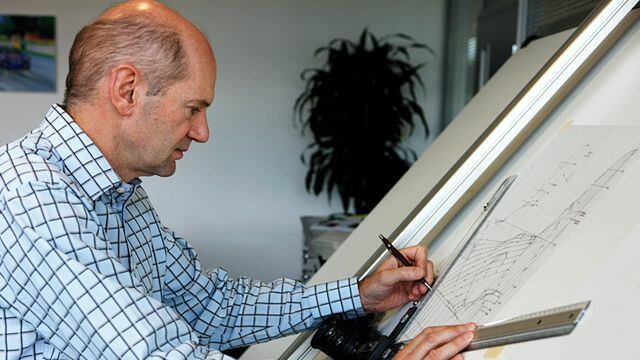 Adrian Newey has made it on to the list, set to receive an OBE in recognition of his services to motorsport. The Chief Technical Officer of Red Bull has won two World Championships with his current team, plus has previously secured one title with McLaren, and five with Williams. His car, chassis and team will be the 2012 defending champion. Also honoured this time is former champion Nigel Mansell, who will be handed a CBE for his services to young people. He already has the OBE for sporting prowess, but is on the list this time for his work as President of the charity UK Youth. They have projects that include improving road safety, giving young adults something to do outside of school, and giving kids a voice. Both awards will be presented by the Queen.